Photo: Pi.1415926535 / CC BY-SA 3.0. A draft Request for Proposal (RFP) has been released for the design/build contract to deliver Boston’s Green Line Extension (GLX). The draft RFP includes a budget limit of $1.319 billion – in respect of the overall $2.3 billion cost of the project – and references required weekend closures of the Lowell and Fitchburg commuter rail lines. 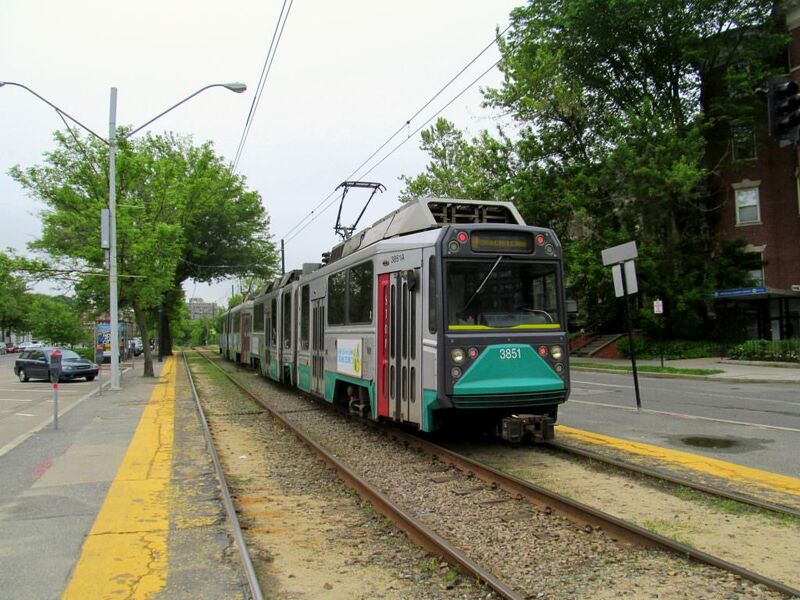 MBTA plans to extend the Green Line line from a relocated northern terminus at Lechmere station in East Cambridge to Union Square and College Avenue. Programme manager John Dalton announced: “This draft RFP is a major step in the ongoing procurement process as we proceed towards building the Green Line Extension. “This document reaffirms the primary objective of delivering the base scope of the program while also allowing for the inclusion of additive-scope options if the completive pricing received from the design-build teams will allow. “The maximum price tag for the Green Line Extension Project has been set and supported by the Fiscal and Management Control Board and we will not go beyond this threshold. A final RFP is due to be issued in May. MBTA said price proposals would need to be submitted by September.